Thanks to everyone who participated, supported, volunteered, officiated, sponsored, and cheered! 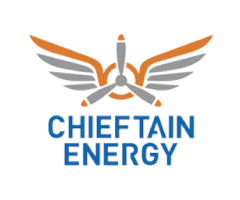 2019–2020 Program registration coming in August! Stayed tuned to snowboardyukon.com and our Facebook and Instagram pages for details and online sign up. 2020 Arctic Winter Games are coming! 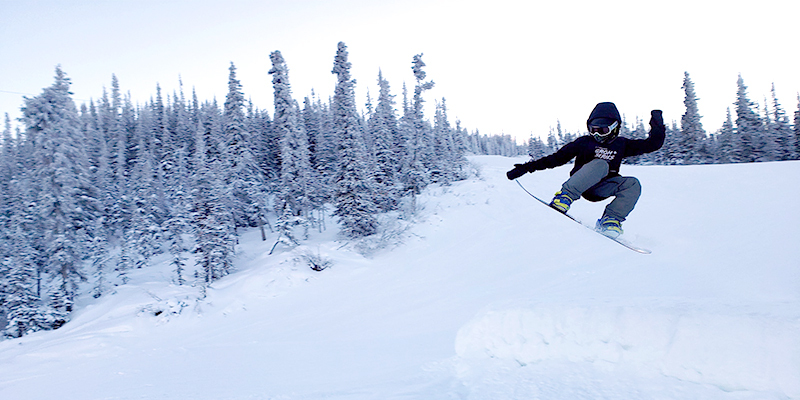 Keep a look out for how to try out and volunteer opportunities with snowboarding! We’re going to put on a great show!!!!! Info coming via email from your coaches soon. Watson Lake & Dawson City – Let’s go snowboarding! Learn tips and tricks from trained coaches! All ages and abilities welcome. FREE! Lots of great prizes! Be ready to ride at 11:00 am with you gear, helmet and lift pass. 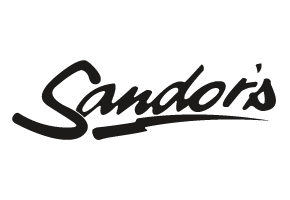 For more info contact info@snowboardyukon.com or 867-689-7888. Calling all young riders! 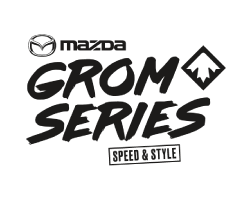 Come have some fun shredding at the Mazda Grom Series. There are events planned for Whitehorse, Watson Lake and Dawson City. See the Upcoming Events list on the left and check Facebook (www.facebook.com/SnowboardYukon) for details. 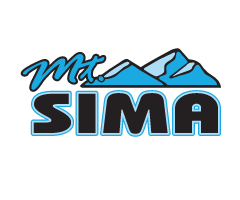 Shredders getting ready to drop in the Mazda Grom Series #1 at Mt. Sima. 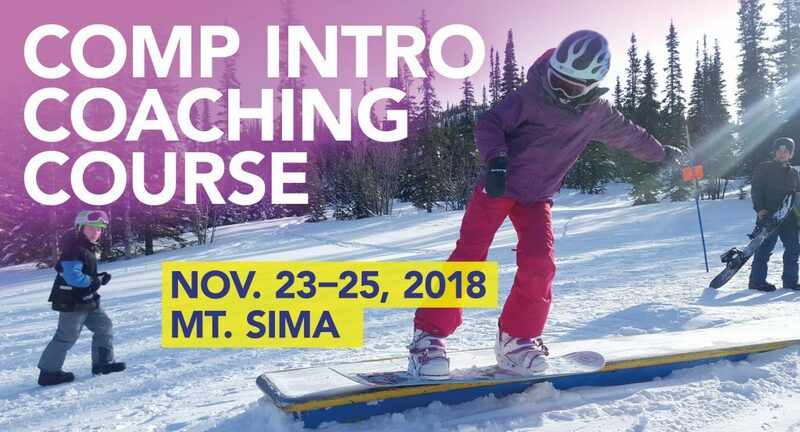 The 3-day Comp Intro Workshop is the first step to take if you have never been trained to be a snowboard coach. 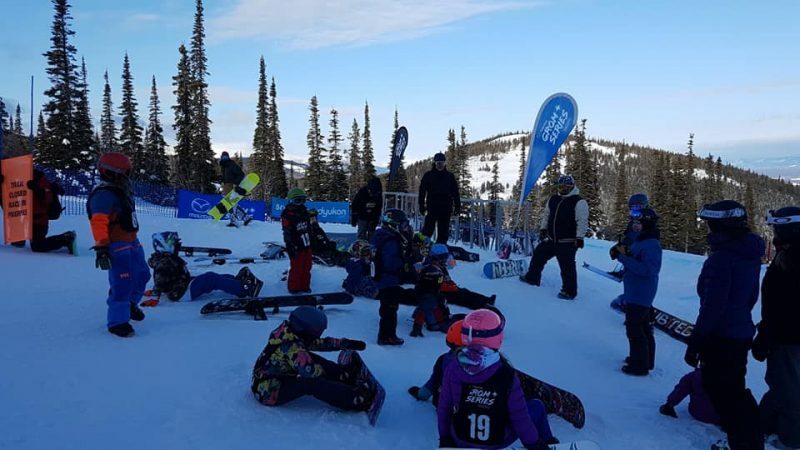 The Comp Intro coach (or entry level coach) typically tends to work with competitors of all ages who are new to the competitive side of snowboarding. 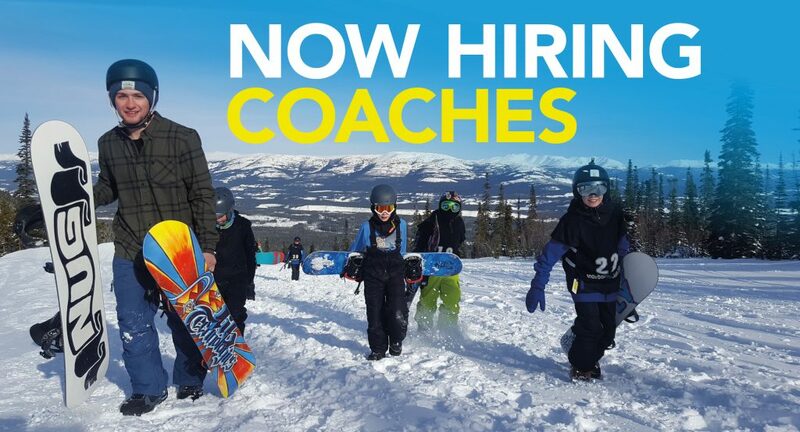 Seeking coaches for weekly on-snow programs. Coaches must be trained as a minimum Comp Intro Coach or CASI Level 1. You must also provide a current Criminal Record Cheque and have an active email account. Canada Snowboard is proud to unveil the next step in Canadian Snowboarding. A new provincial/territorial system that showcases the landmarks, landscapes and animals of Canada and embraces the classic iconography of each province/territory. 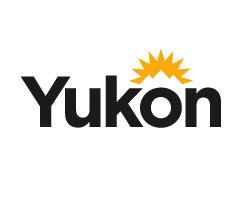 Yukon’s icon features a howling wolf in front of a half moon, this powerful animal symbolizes the rugged wilderness found within the territory’s borders. SNOWBOARD YUKON’S GEAR SWAP AND PARTY! DROP OFF YOUR OLD GEAR at the Heart of Riverdale. We’ve got lots of kids and riders who will be looking for new (used) gear. Now is the time to sell your old jackets, pants, boots, bindings, helmets, boards, etc. to someone who will love them just as much as you did! And did we mention? YOU get to keep the cash! SHOP THE GEAR SWAP for great deals on previously-loved gear! 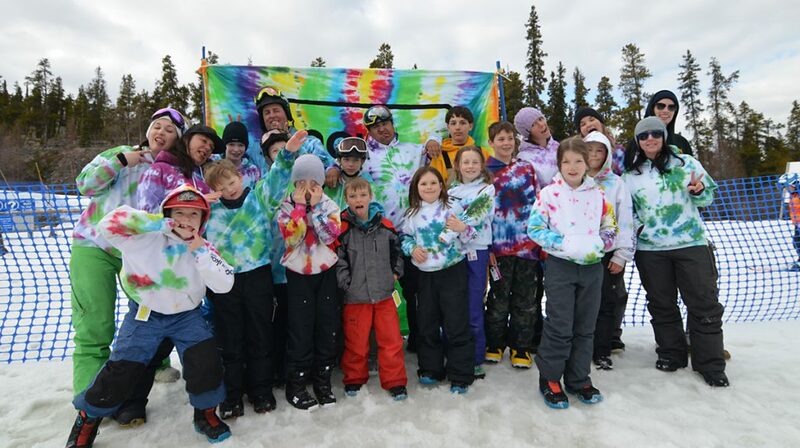 2019 Sandor’s Shredders and Comp Team on-snow athletes are invited to join us at the Heart of Riverdale to tie dye their own team hoodie (free). We’re kicking of our 13th riding season by celebrating 13 years of Snowboard Yukon: Great kids, athletes, coaches, officials, volunteers, parents, sponsors, supporters and our riding community! 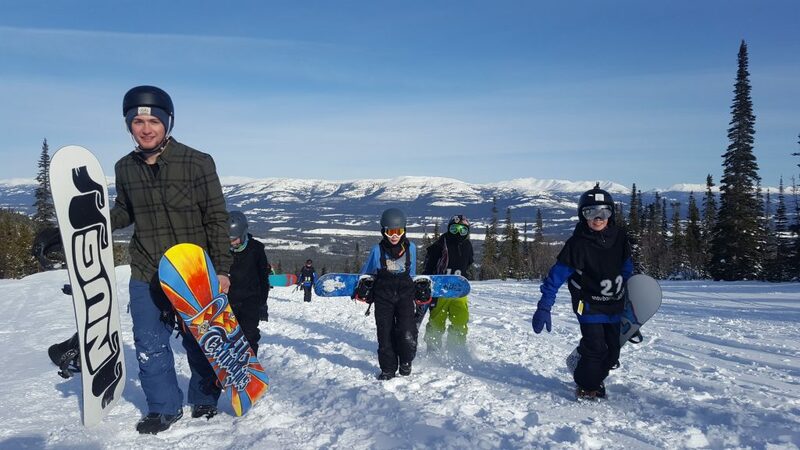 Please join us to reunite and reconnect with everyone involved (past and present) in making Snowboard Yukon what it is today. We’ve come along way and it’s because of YOU! We’ll have movies, awards and other great stuff throughout the night. Tickets are $10 and will be available at the door (please bring cash). Tickets include pizza, but drinks will be on your own. Please Help Us Prepare By “RSVPing” For The Event By October 1. Limited hoodies will also be available to supporters for purchase. Join Snowboard Yukon for the Annual General Meeting! Please download and review the Notice of Members Special Resolution – Financial Audit – 2018.pdf regarding waiving review of the financial statements by an external professional accountant. 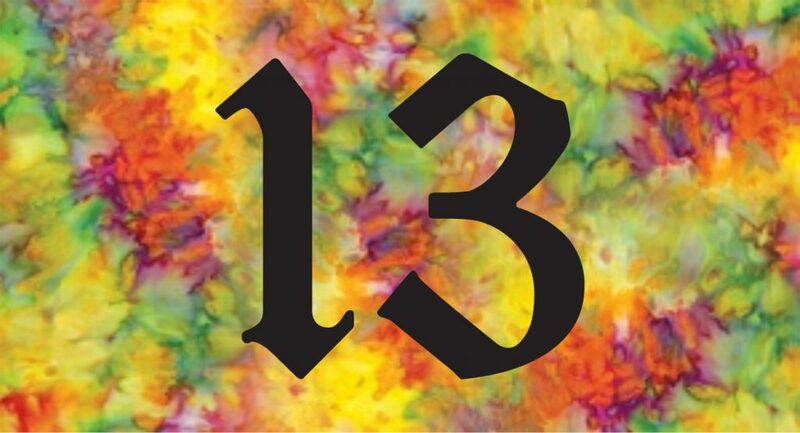 2018-19 Programs Open for Registration! See the Program page for details on online registration links. 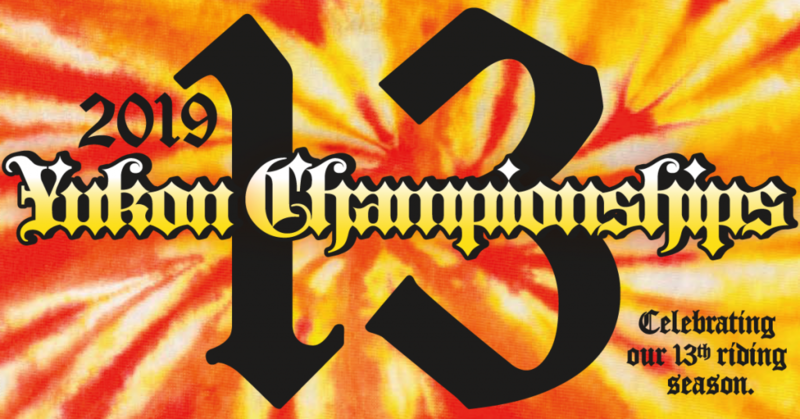 Celebrate the 13th Riding Season of Snowboard Yukon with us! Kick Off Gear Swap followed by EPIC Pizza Party celebrating our past, present and future. 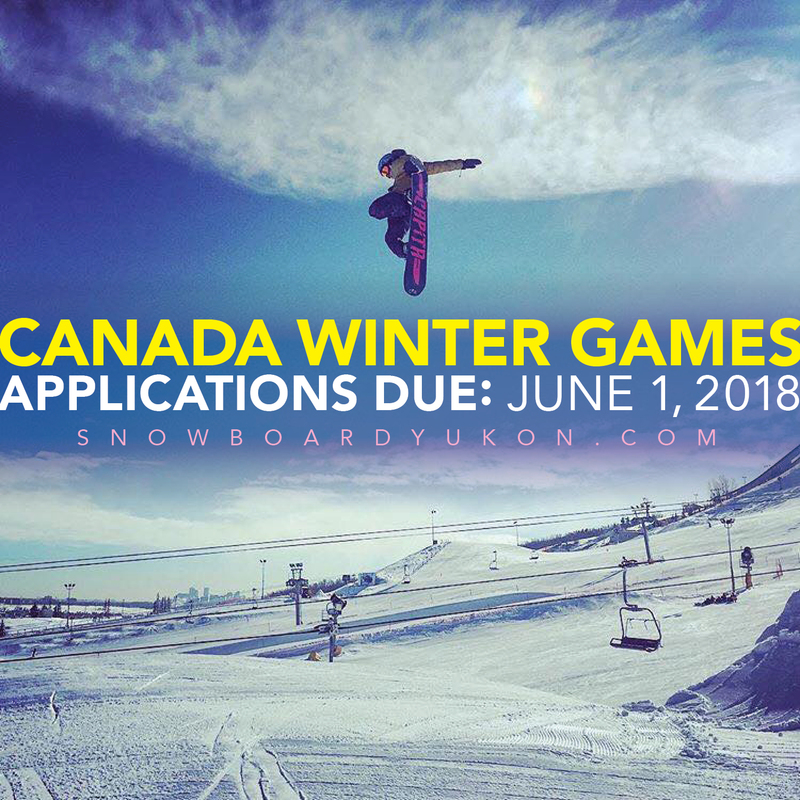 Want to join the Yukon CWG Team in Red Deer in 2019? Read the CWG Selection Criteria (download) and follow the steps.